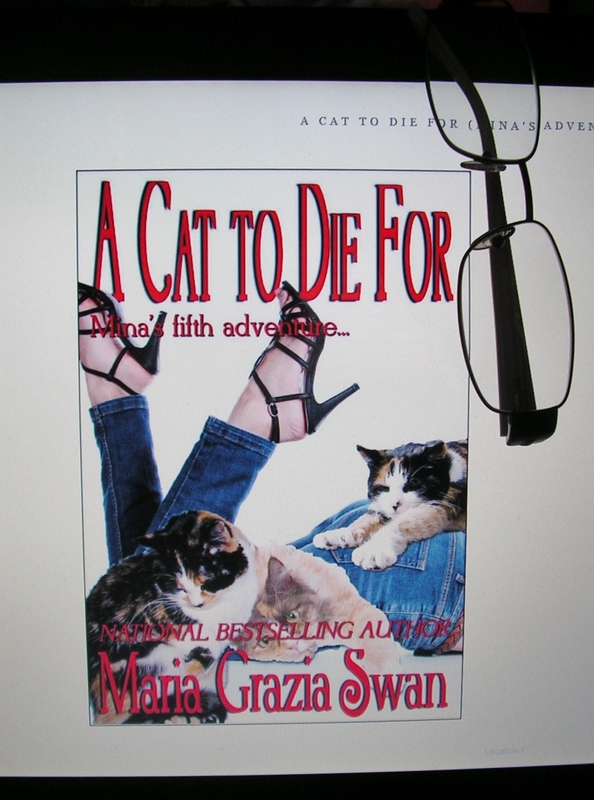 A CAT TO DIE FOR was a delightful book and sure to win over cat lovers. It’s a bit different from other cozies I’ve read. It is the first one I’ve read in this series or by the author. Looking at the covers of the four books that came before, I’m not completely sure what category they fall into. All that being said, I really did enjoy this story. Mina Calvi is an interesting protagonist. She’s unlike others I have read in cozies. 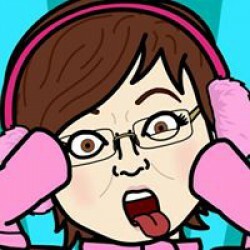 In this installment of the series, she runs the Furry Friends Foundation which is a no kill shelter for cats and dogs. It seems that in the rest of the series, Mina is a little all over the place. I hope the series continues on this theme because it really is quite good. Author Maria Grazia Swan has a wonderful writing style that results in a very fluid read that flows at a nice pace. This was a well plotted mystery that really held me interest and left my surprised at the reveal. 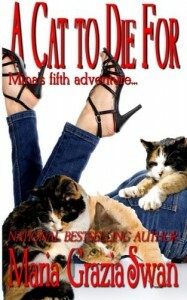 If the next book in the Mina’s Adventures series is as good as this one, I look forward to reading it! Note: There is a minor amount of cursing in this book.